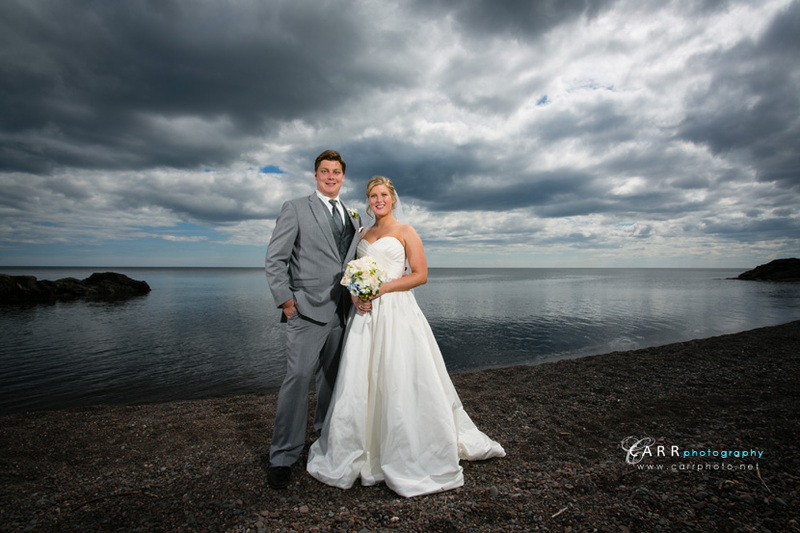 It was a gorgeous day on Lake Superior for Carolyn and Drew's wedding. 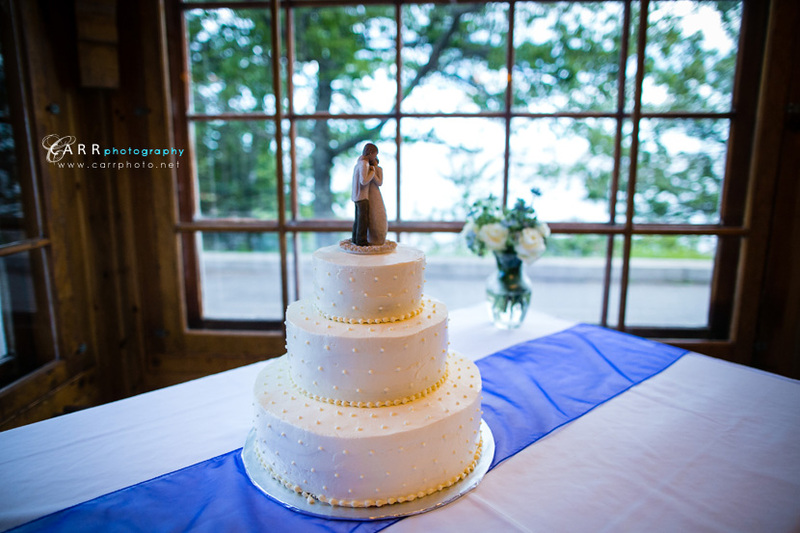 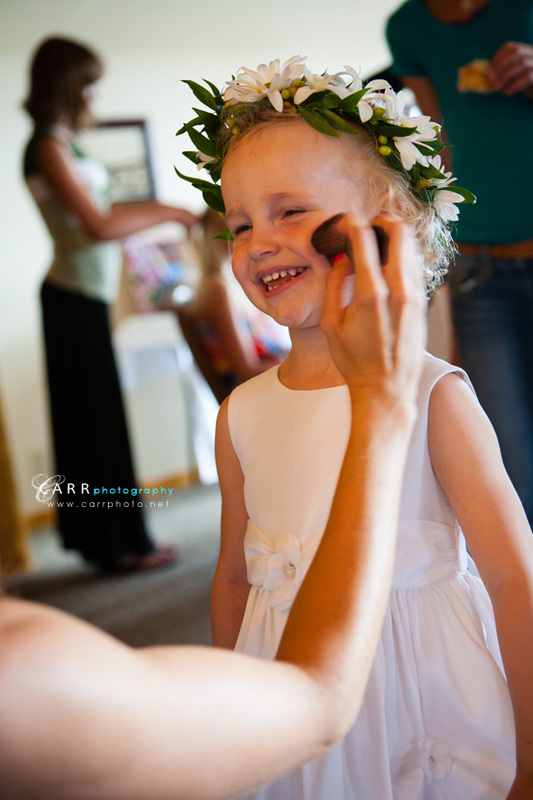 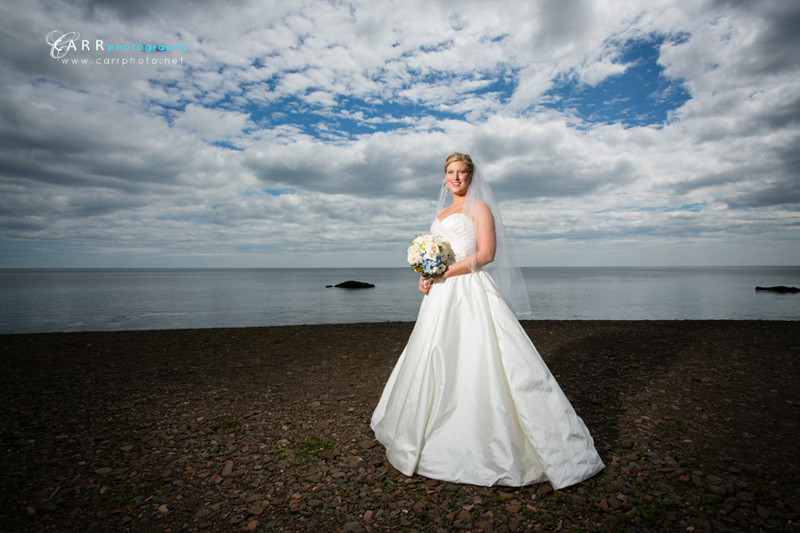 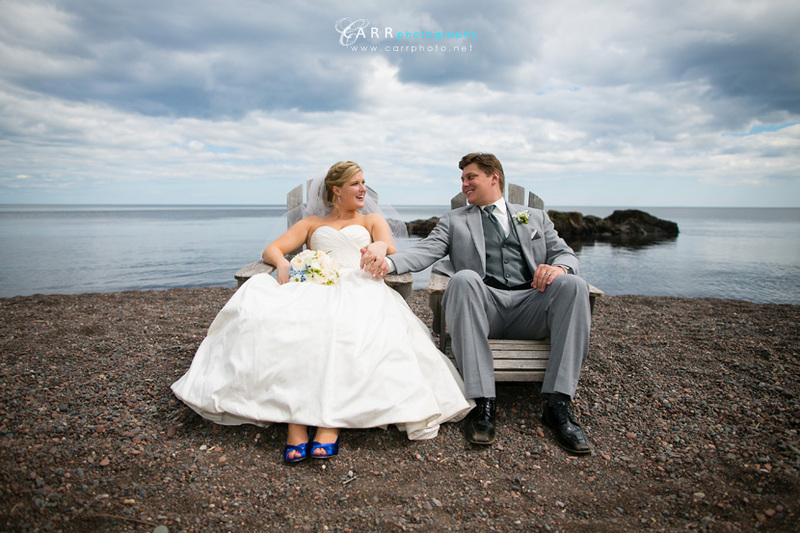 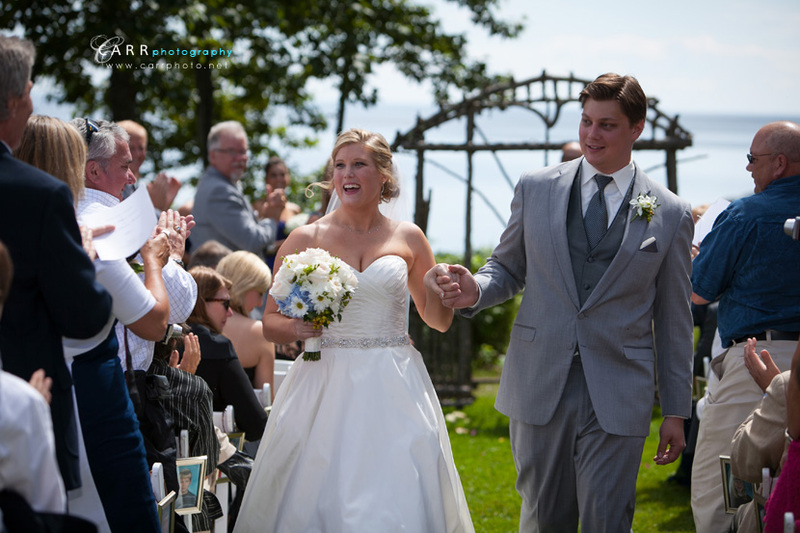 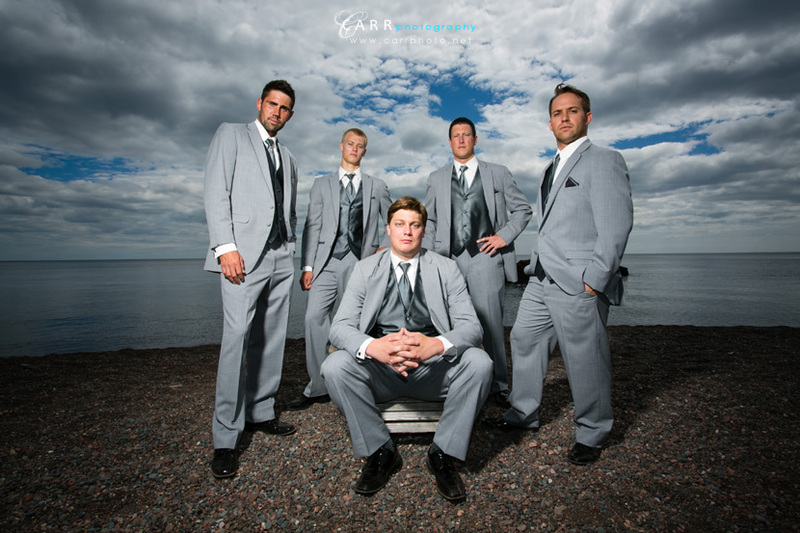 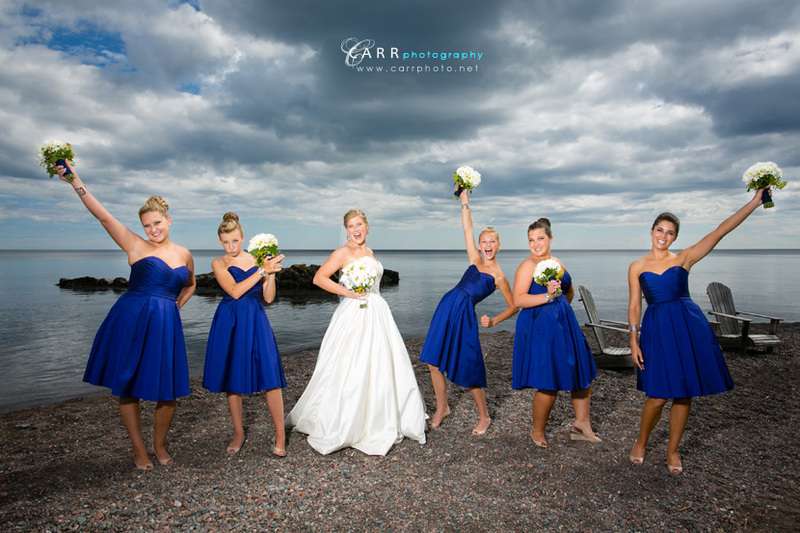 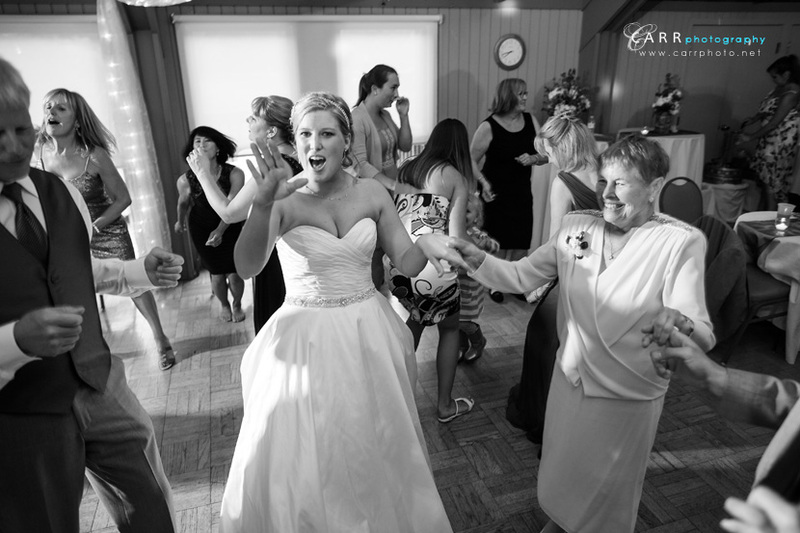 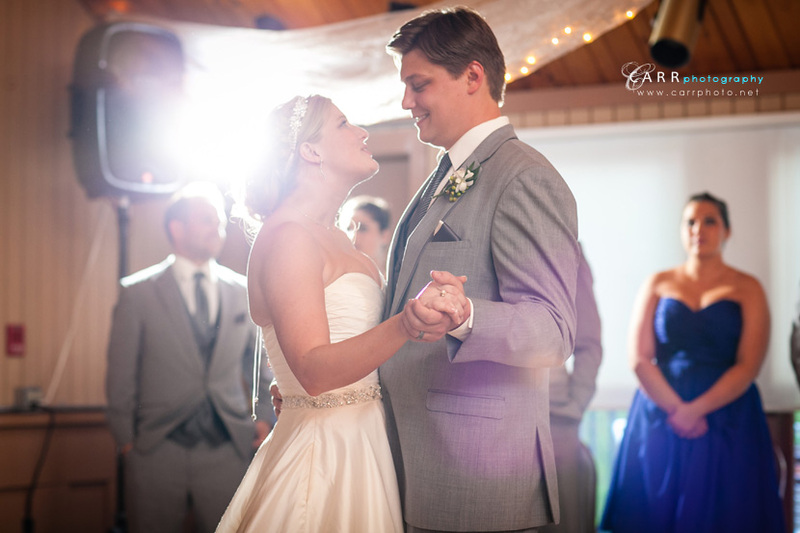 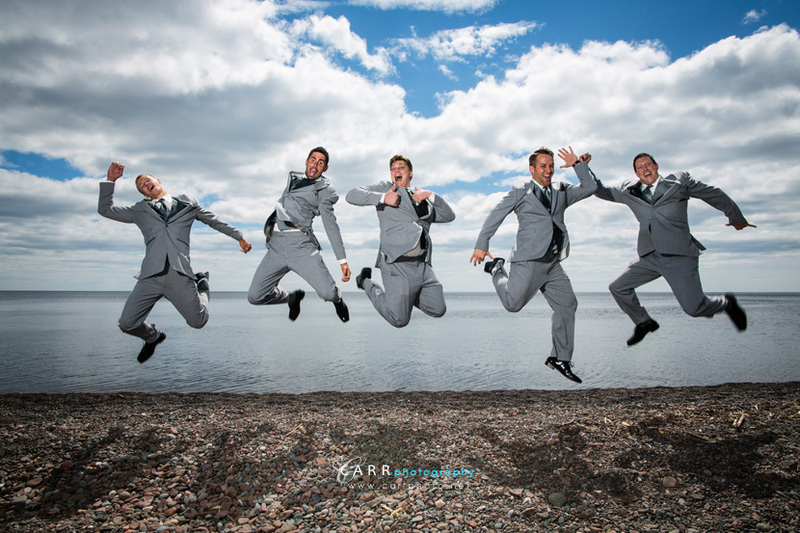 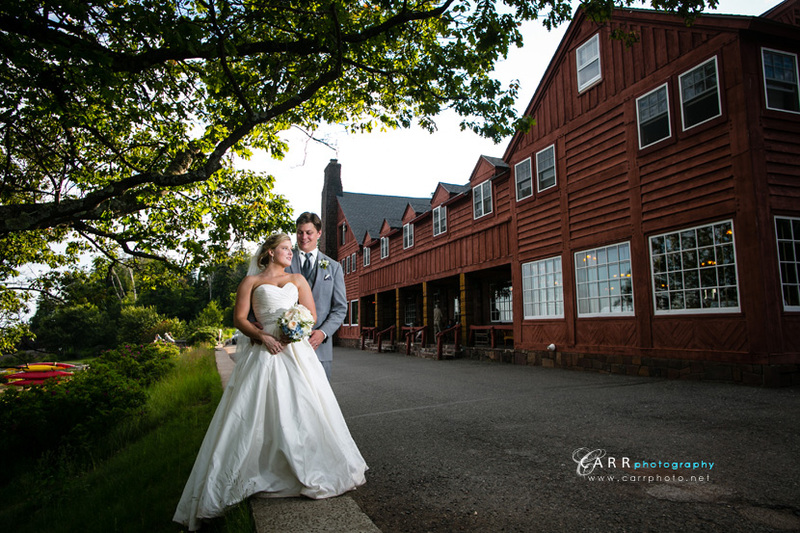 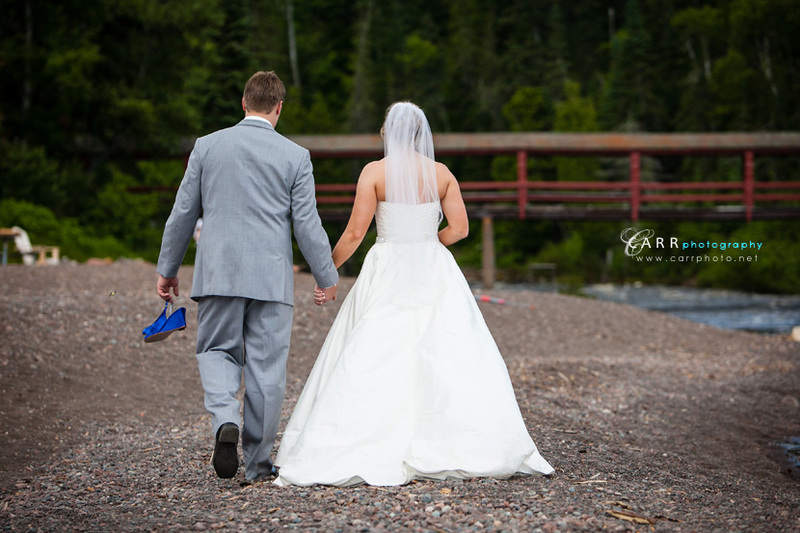 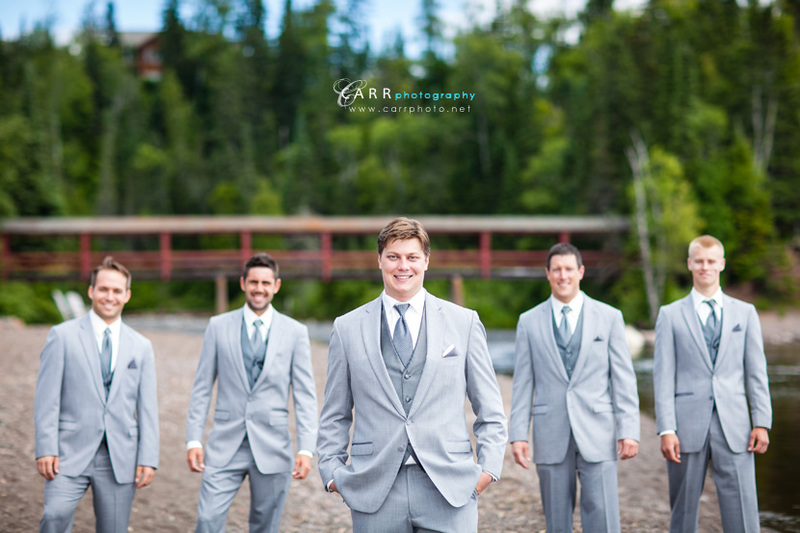 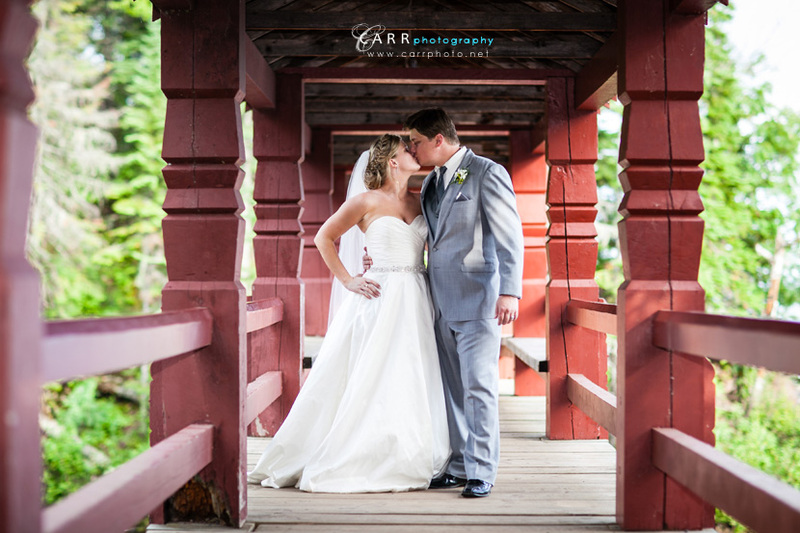 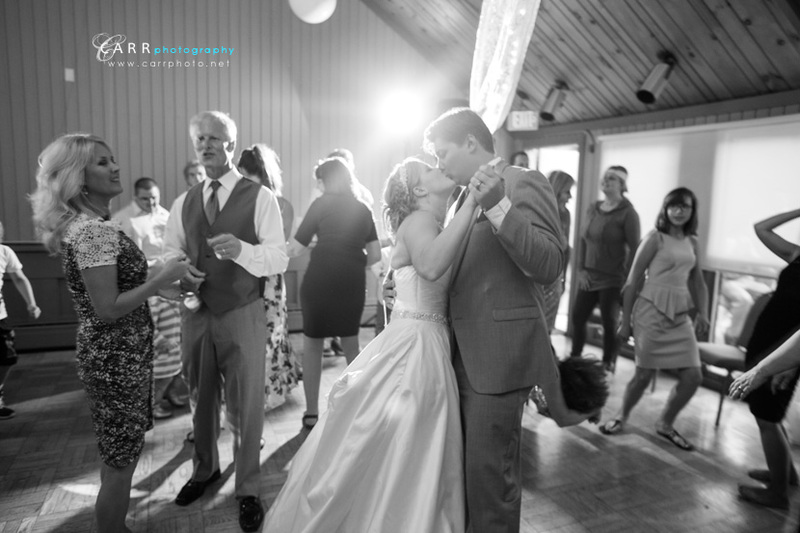 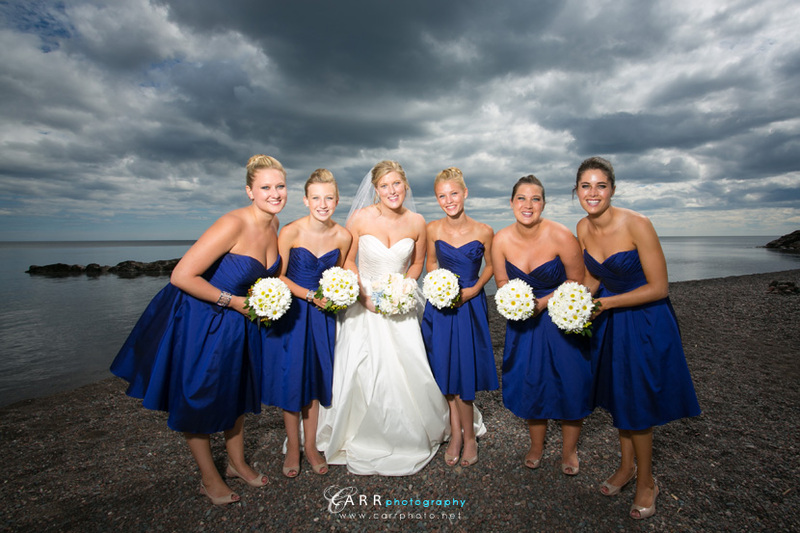 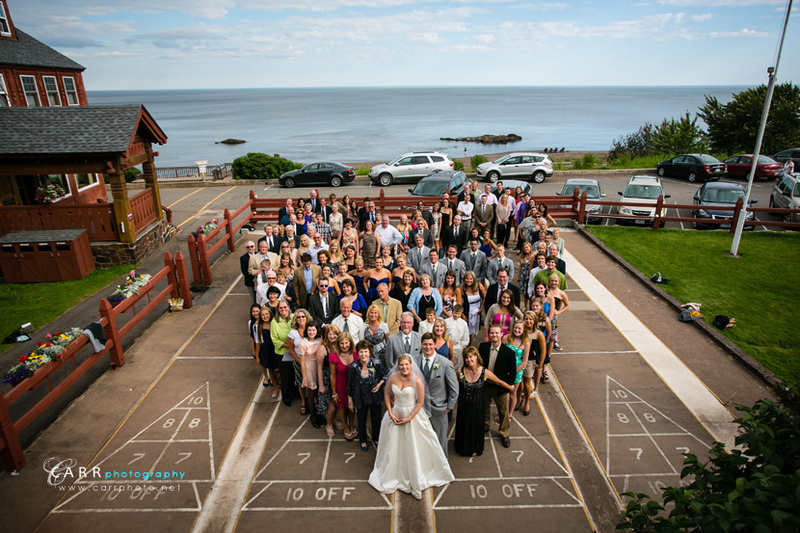 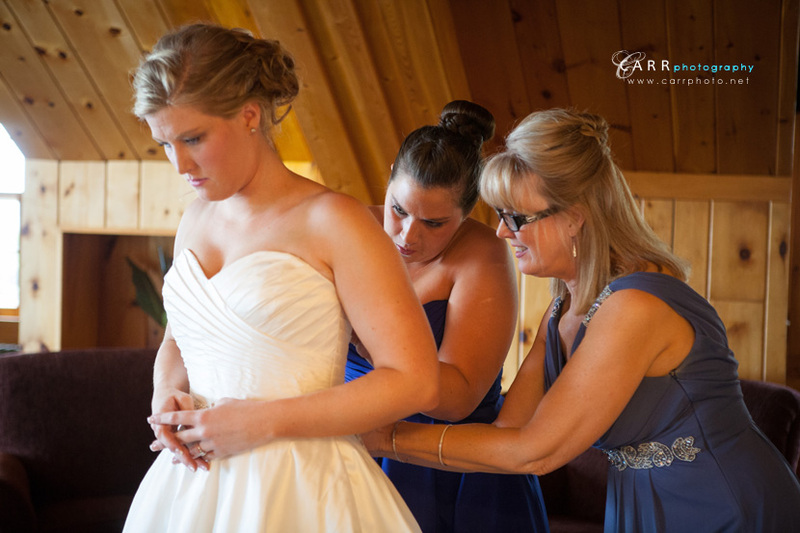 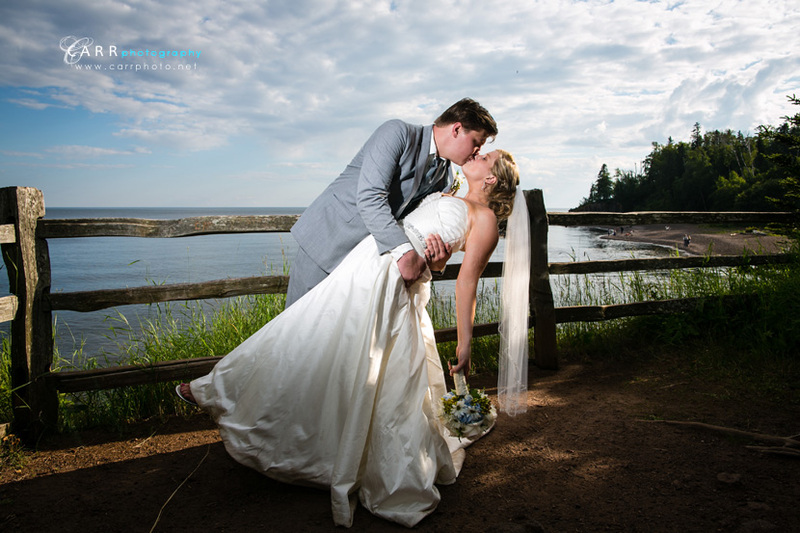 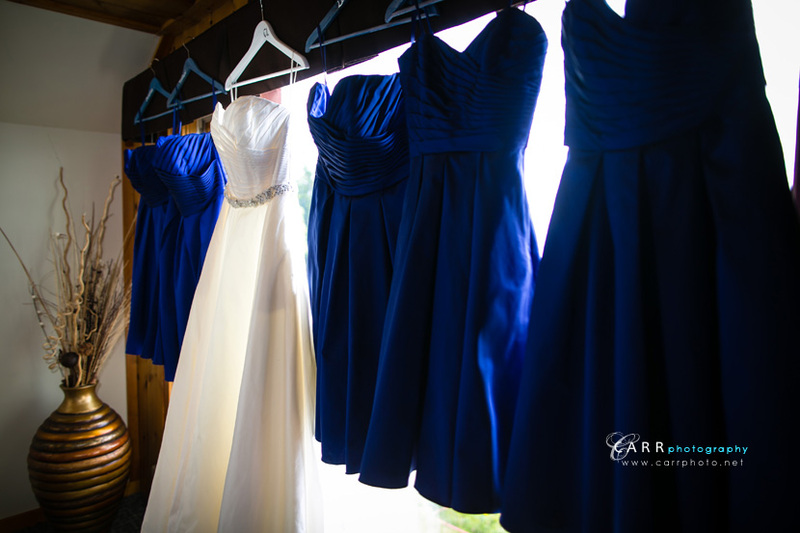 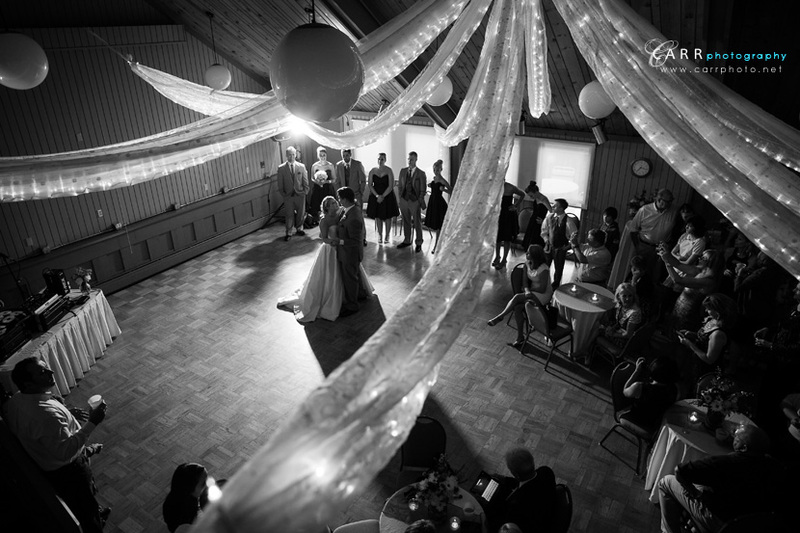 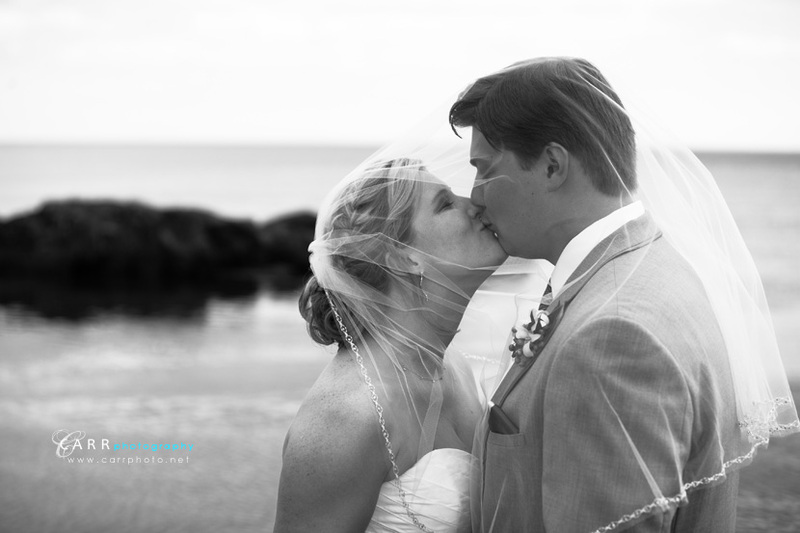 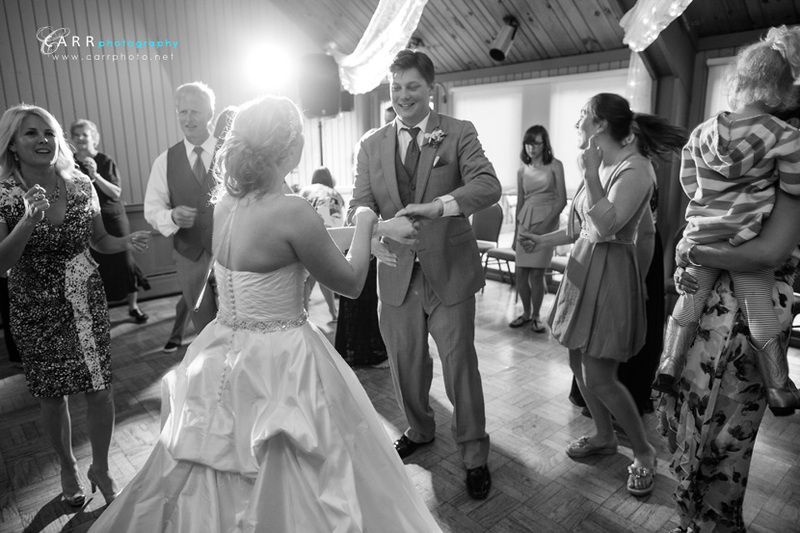 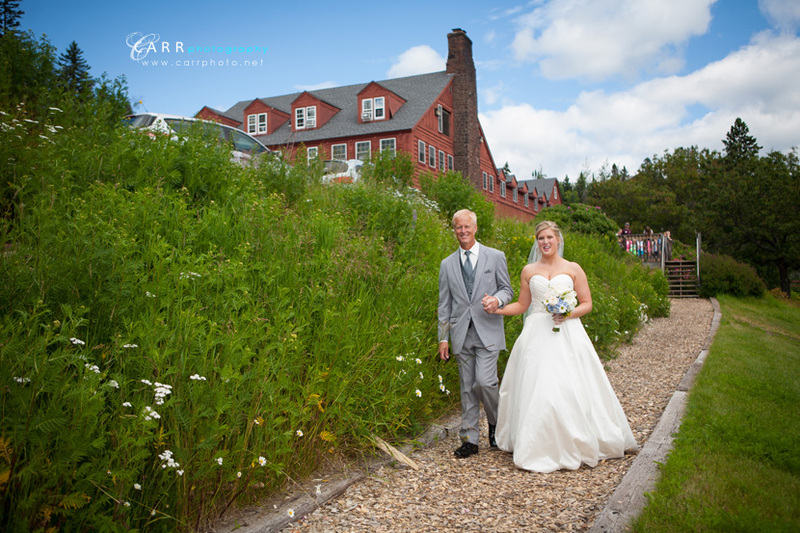 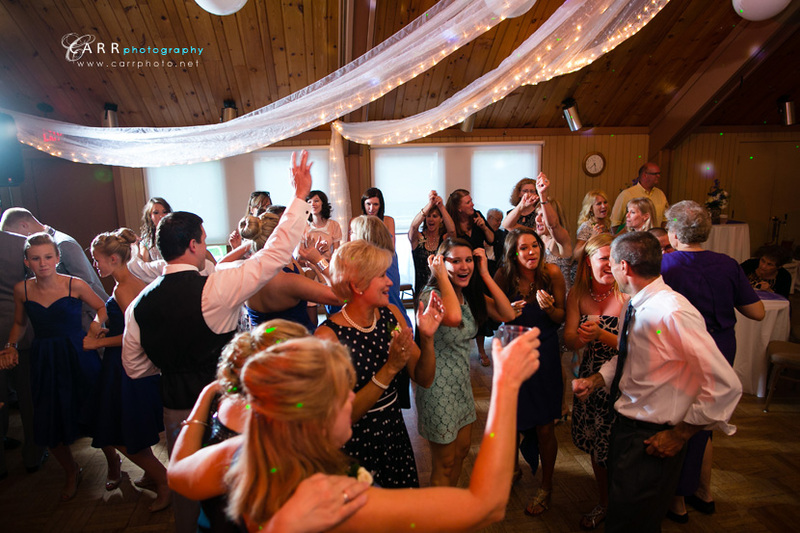 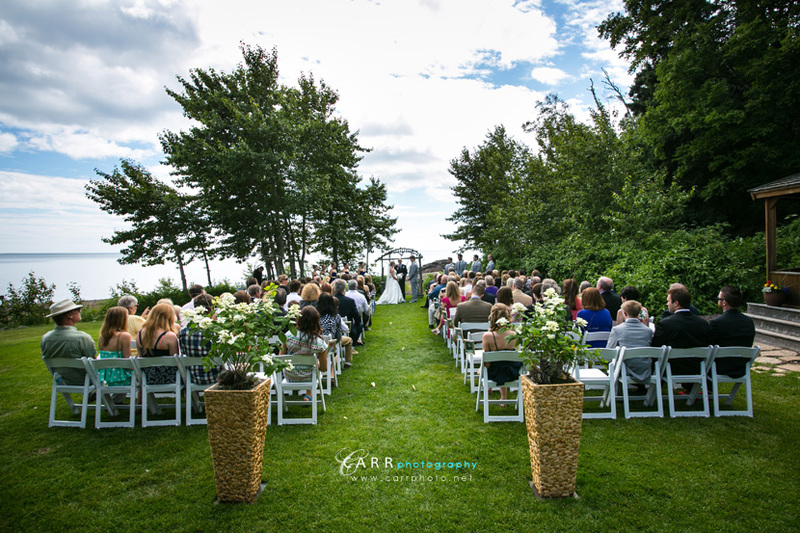 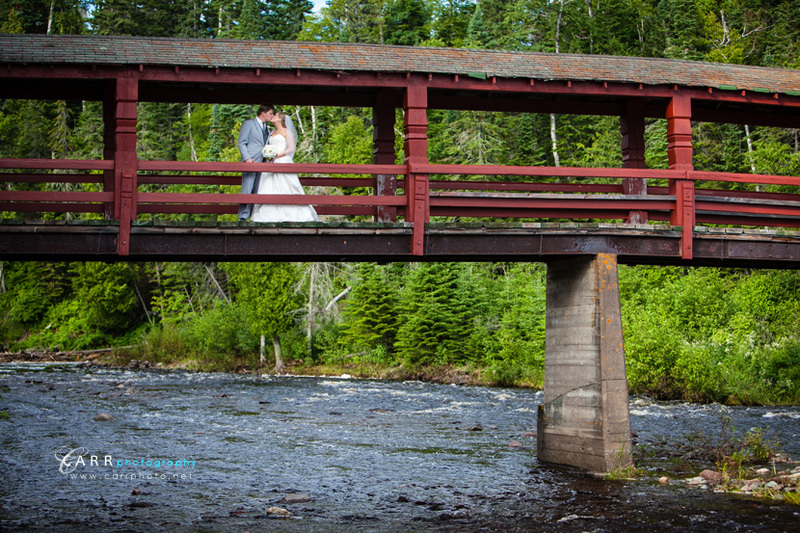 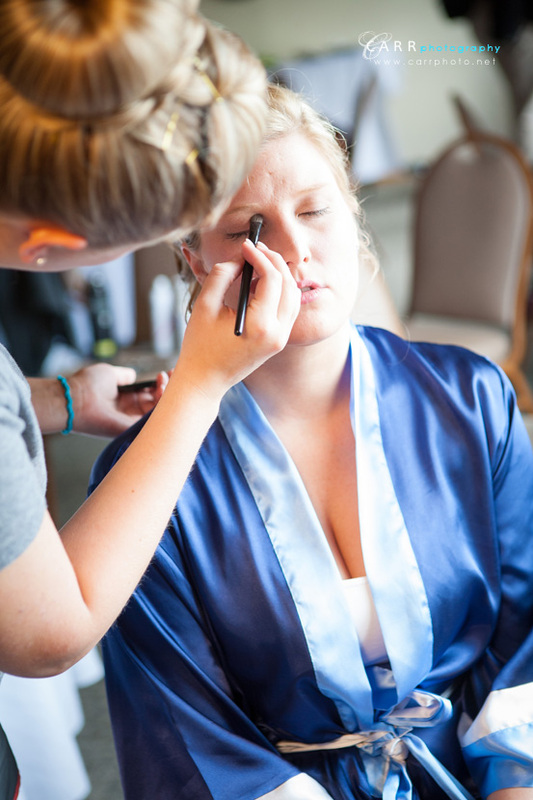 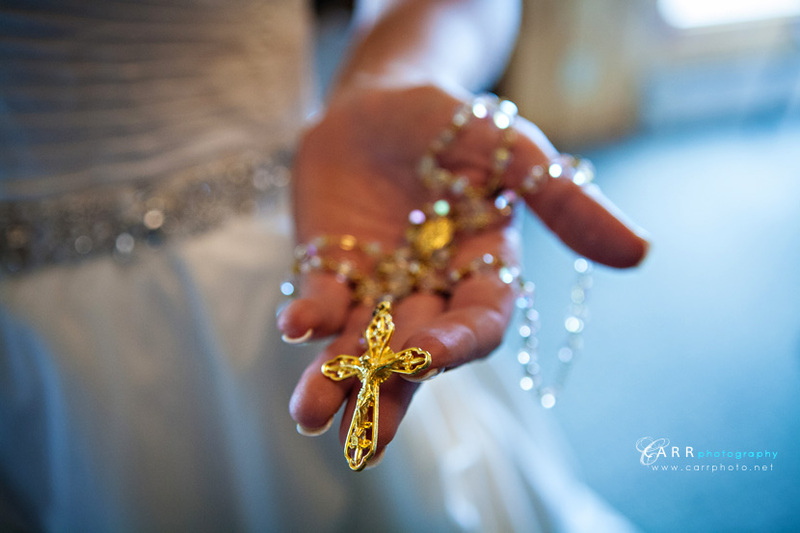 We always love to shoot weddings at Lutsen Resort and this day didn't disappoint. 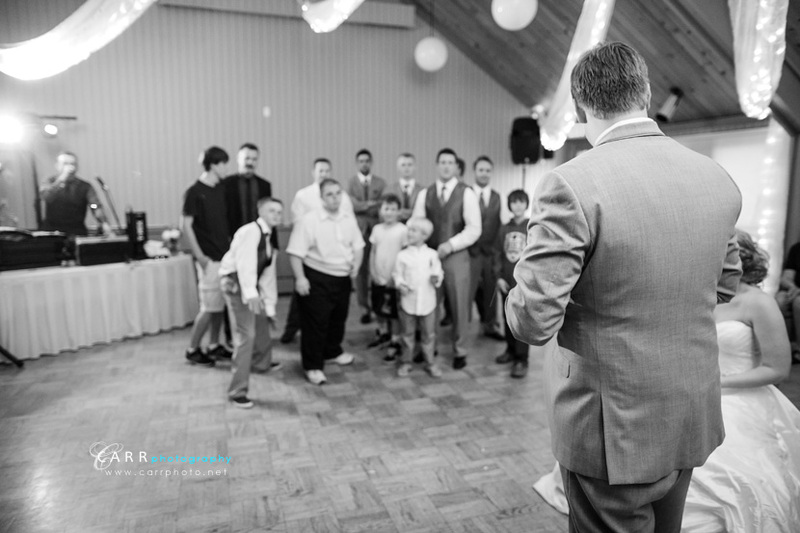 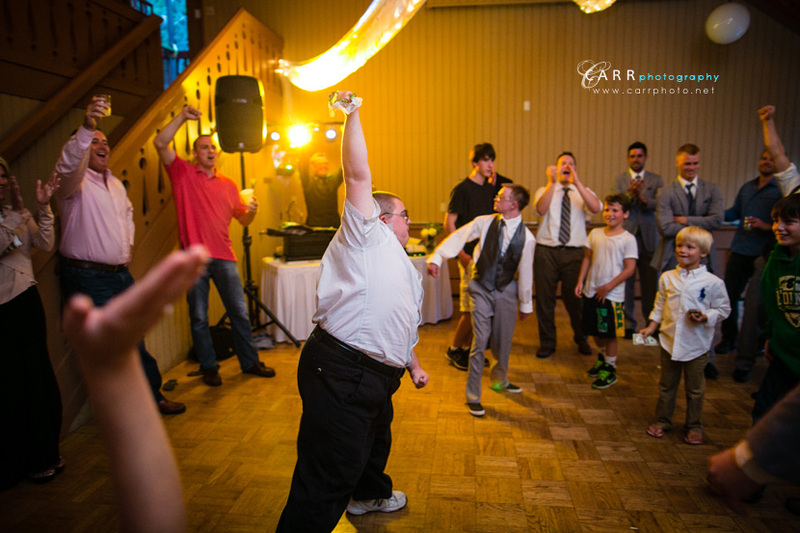 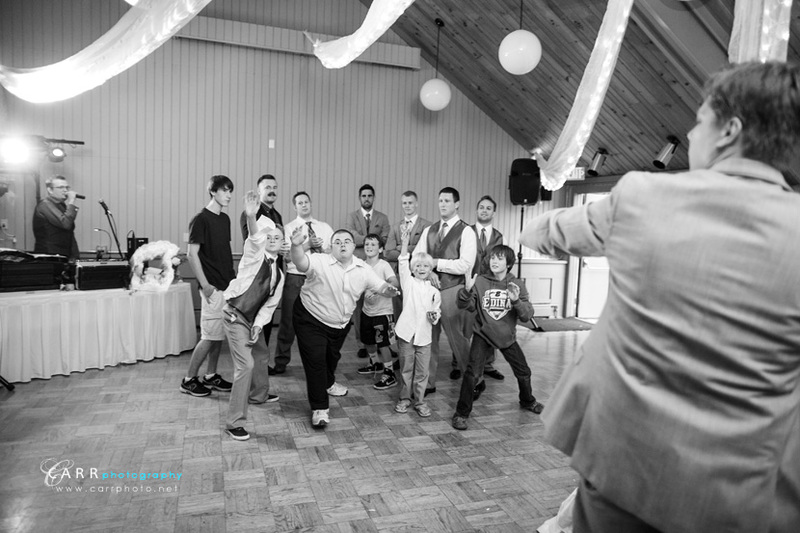 We had a great time working with the wedding party and families. 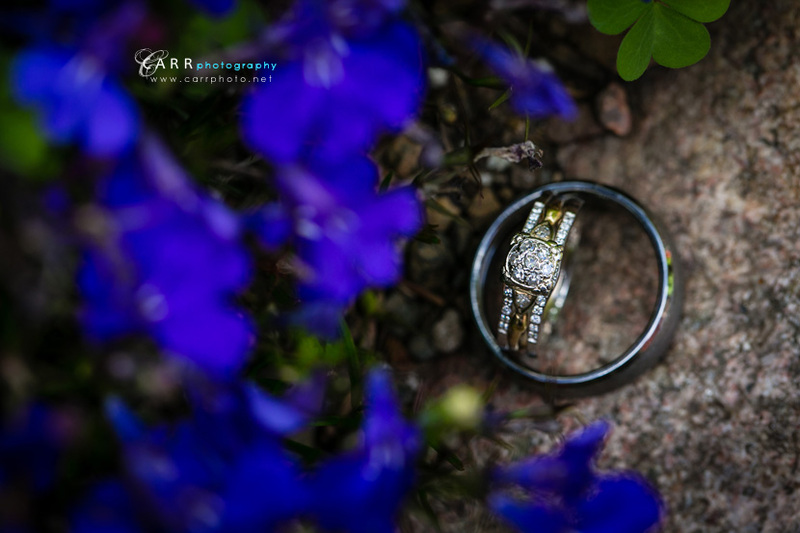 You may recall their engagement session at Minnehaha Falls this past spring.